We often host family brunch when family comes from out of town and our own weekend brunches. 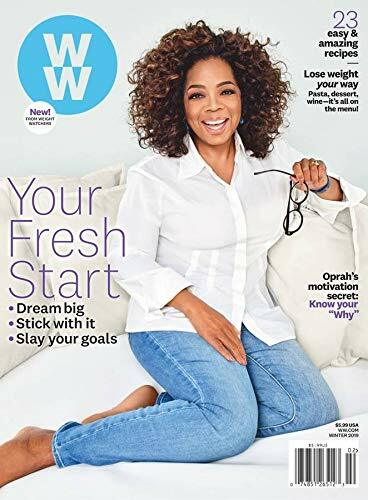 While I love muffins if you are on the WW aka Weight Watchers plans you will know those are not at all points friend at all, or waistline friendly. I love to have small options to satisfy that sweet tooth or chocolate cravings that won’t completely run me off track. In a bowl whisk together your yogurt and water. Mix in the dry cake mix, you will not use any other ingredients on the cake mix box. Take a paper towel and get it wet with vegetable oil. Rub down the Muffin Pan with the greased paper towel so your muffins will easily pop out of the pan. I always use a cookie scoop to fill the baking cups half full, these do grow fairly large. Bake for about 15-22 minutes depending on your oven, I use a toothpick to check the doneness of the muffin. Be sure to recalculate your cake mix and how many muffins you were able to get out of the batter in your recipe builder on the WW site. (Not a member yet? You can join here and get a free month, sometimes they change the promotions so be sure to look). I was able to make 40 mini muffins, which works out to 2 Smartpoints per muffin. I think it would make 13-14 regular muffins. 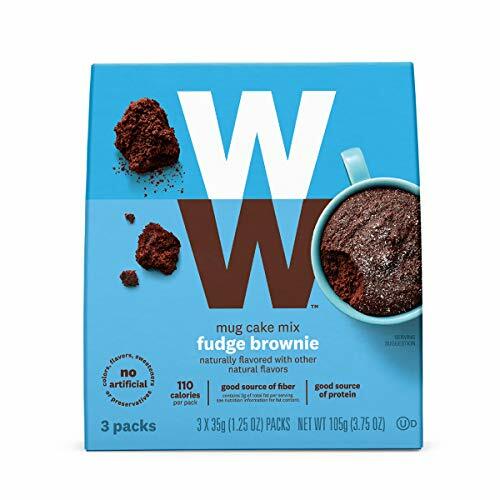 Now do be sure to replug your brand of ingredients and servings as different brands have different WW Smartpoints value and if you make a different number of muffins it will change the point value. Have you made Weight Watchers Muffins before? What are your favorite flavors to make? This easy 3 Ingredient Chocolate Weight Watchers Muffins Recipe is a perfect small treat! Satisfy your chocolate craving with a low Smartpoint muffin. How many points are the muffins? My batch and ingredients worked out to two smartpoints per muffin. 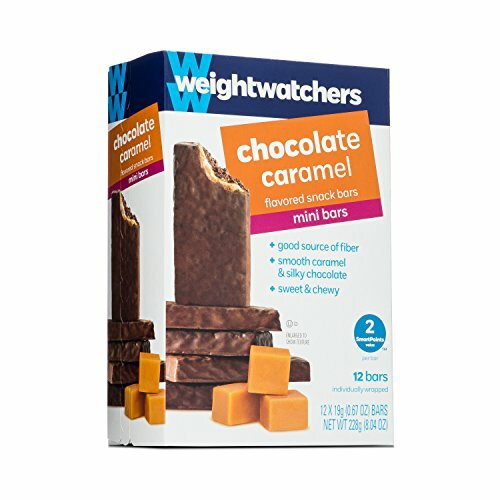 How many calories in one? What size yogurt- individual size or large 32 oz size?